This is Microsoft's latest addition to their series of game controllers. The Sidewinder Freestyle Pro, despite its long name is very comfortable to hold. Along with the six programmable buttons on the right, you have two fire buttons in front, a throttle wheel in front centre, a shift, start and sensor on/off button, as well as an 8 way hat switch. The big selling point of it though is it's internal solid-state (no moving parts) tilt sensors. You can move the unit left, right, forwards and backwards and it will move whatever you are controlling on screen. This is a godsend for all those gamers who move a normal gamepad or joystick like this when playing a game. You can switch this feature off and use it like a normal controller, but that defies the point. It plugs into a standard gameport, but comes with an adapter to plug into a USB port. The requirements (with the game controller software included) are a Pentium 90 or better, Windows 95 (Windows 98 to use the USB), a soundblaster compatible card, 16Mb RAM, 25Mb of hard disc space, quad speed CD-ROM drive, super VGA display and Internet Explorer 3.0a or Netscape Navigator 3.0 or later. This last option is really for any browser which supports frames, as this is needed for the help and introduction guides. Motocross Madness comes bundled with the controller, and this requires an additional 60-180Mb hard disc space, Direct x5, Pentium 133Mhz with 4Mb 3D card or Pentium 16Mhz with 2Mb 3D card. Installation was easy with the USB connection. I simply plugged it in, inserted the driver disc, and the whole thing was set up in minutes without a re-boot in sight. 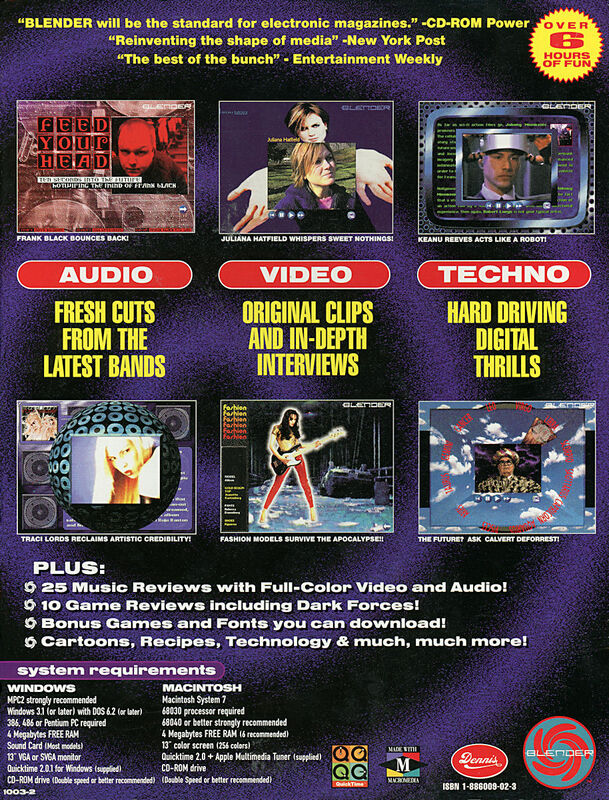 In addition to the game the CD-ROM comes with a profile editor. With this you can edit the settings and the sensitivity and save the profiles for each of your games. As the controller can be very sensitive to movement this is good move. There are over 30 profiles already set up, for games like Road Rash, Moto Racer, Redneck Rampage, Duke Nukem 3D and Tomb Raider. I tried it with the game supplied and had a great deal of trouble controlling the motorbike. The tilting left and right was easy, but the forwards and backwards took a bit of getting used to. The controller lends itself to flight simulator or racing games, but users might prefer a force feedback controller for the latter. The Profile editor is used for all of Microsoft's game controllers, with sections for the SideWinder game pad, SideWinder 3D Pro, SideWinder Forced Feedback Pro, both versions of the SideWinder Freestyle Pro (parallel and USB) and the SideWinder Forced Feedback Wheel. Creating a profile is a simple matter of pressing a button on the controller, giving the button a name (like 'fire') and then selecting the keystrokes or macro that you wish to assign. Once you have saved this information, you can select which single profile to activate before playing the game. Configuration of the controller in general is done from the SideWinder Central icon in your Start Menu. This is divided into an Introduction, SideWinder Software, SideWinder Control Panel and More Information. Introduction - This runs an HTML file, which gives all the basic details on your controller. The only reason I can see for this not being a standard help file is the use of animated GIFs to rotate a picture of the controller itself. SideWinder Control Panel - brings up the standard game Controllers panel, with which you can change the controller assigned to an ID, and the gameport used, with an option to poll the interupts. SideWinder Software - runs the Profile Activator. More Information - brings up a menu to choose any of the six online user's guides for the different controllers, game controller profiler help for four controllers, forced feedback help for the two forced feedback controllers, and readme files for the controllers, with game compatibility files and sound card compatability. The CD-ROM comes with some soundcard drivers if your current ones are not compatible. Priced at around £45, the SideWinder Freestyle Pro is relatively easy to set up and use. The profile editor is simple way to program the keys, but it would have been better if you could assign a profile to an EXE file, so that the right configuration was loaded when you started the game. The design of the controller itself makes it easy to hold with the buttons within reach. A couple of fire buttons on the back where your thumbs are would have been a nice addition, but that would take the total number of buttons/pad to fifteen, which maybe too much, considering you only have ten fingers and thumbs! Alternatives: Thrustmaster X-Fighter £45, Saitek Cyborg 3D Digital Stick £50, InterAct 3D Program Pad £30.